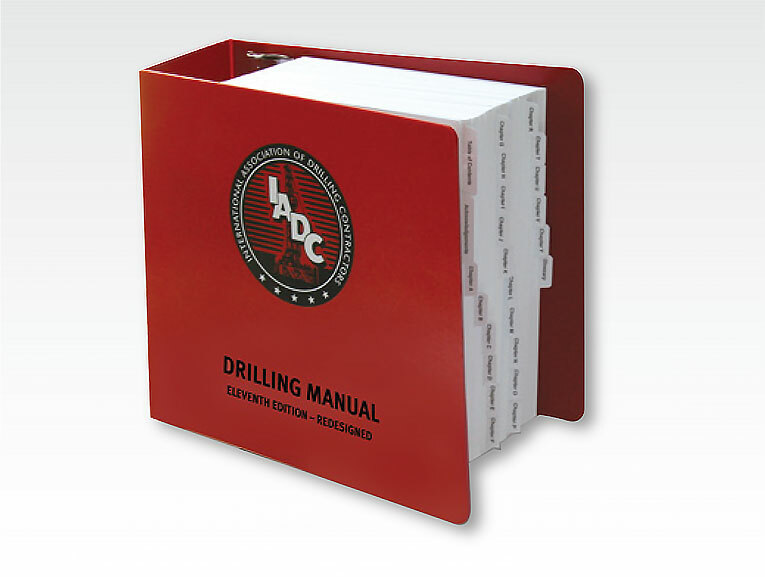 We created this 1,300 technical manual that is the virtual “bible” for the Oil & Gas drilling industry. • Formatting 1,300 pages of raw OCR-scanned text and numbers. Final formatting done in QuarkXPress including all tables. • Create a searchable pdf version that was be distributed on a password-protection CD.